Professional Baseball Instruction proudly congratulates PBI Coach Jeff Remo on his 100th career victory as the head coach of the Mahwah High School varsity Thunderbirds following a 13-1 win over Fort Lee on Wednesday April 17 in Mahwah. 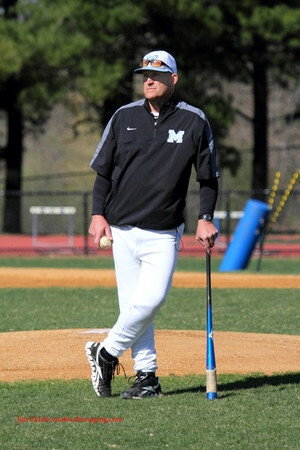 Remo, along with PBI owner and president Doug Cinnella (who serves as the Thunderbirds pitching coach), led Mahwah to a state sectional win in 2008 and the state championship in 2012. The victory went beyond the 100-win milestone – Jeff’s son and sophomore pitcher Ryan was on the mound for the T-Birds. 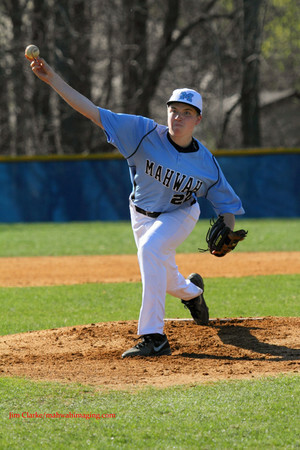 Read more about Jeff’s accomplishment in this MahwahPatch article.